PREVIEW ONLY – reduced size and quality for preview – not for printing. 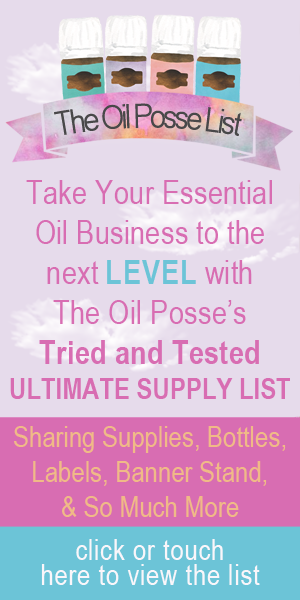 This entry was posted in Daily Planner, Marketing Material, Planner and tagged Contact Sheet, Journal, Organizer, Planner, Printable, The Oil Posse, Young Living on June 7, 2017 by Jordyn Lei. We’ve added a new Junior (half-size) planner page. This one is for those who participate in Care Club or Bloom. This entry was posted in Care Club, Daily Planner, DIY, Junior Planner, Planner, YL Planner and tagged ARC, ARC Notebook System, Care Club, Essential oils, Journal, Junior Planner, Organizer, Planner, Printable, Staples, The Oil Posse Team, YL Planner, Young Living on January 3, 2016 by Jordyn Lei. This entry was posted in Daily Planner, DIY, Lifestyle, Planner, YL Planner and tagged 2016, Daily Planner, Essential oils, Journal, Organizer, Planner, Printables, Team Tracker, The Oil Posse Team, Young Living on January 2, 2016 by Jordyn Lei. Finally, we know, we know . . . we have for you the long awaited “This Is Me” planner page. On this page you can write information that may be important to you and, let’s hope not, but if something may happen to you it will be important to those assisting you. We hope you find this page useful. This entry was posted in Daily Planner, DIY, Family, Lifestyle, Planner, YL Planner and tagged 2016, All About Me, Calendar, Journal, Organizer, Personal Information, Planner, The Oil Posse Team, This is me, Thumbprint, Young Living on December 28, 2015 by Jordyn Lei. Head on over to our YL Focused 2016 Planner blog post to get this newest addition of our planner pages. Some of us are ready for 2016 just so we can start using these pages! How about you? This entry was posted in Daily Planner, DIY, Family, Lifestyle, Planner, Update, YL Planner and tagged Daily Planner, diy, Food Journal, Free, Journal, Organizer, Planner Page, Printables, The Oil Posse Team, To Do, Ultimate, Young Living on December 21, 2015 by Jordyn Lei.